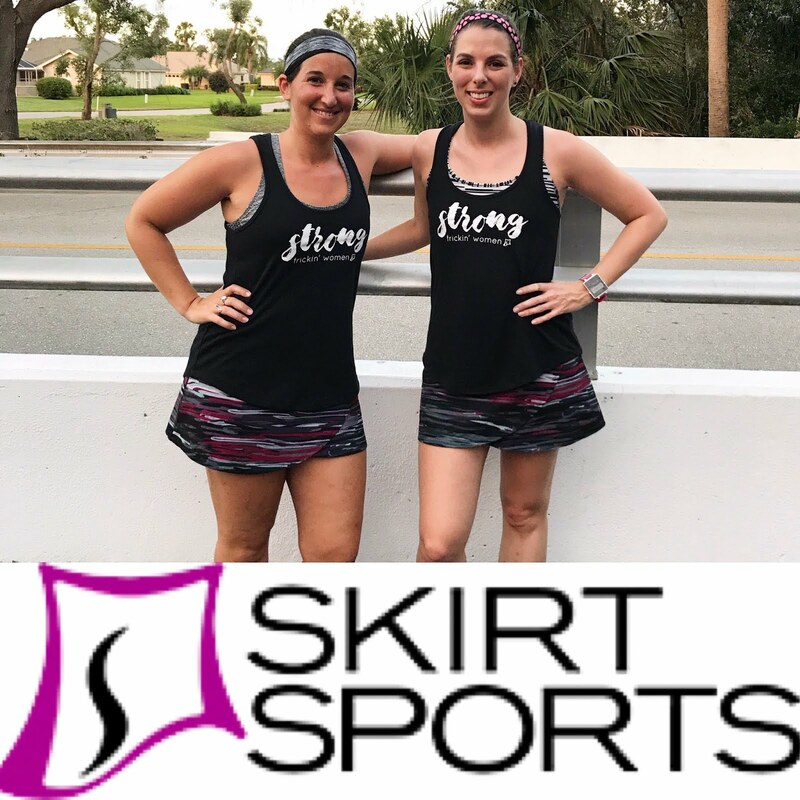 Yay, thank you for posting your running playlists! 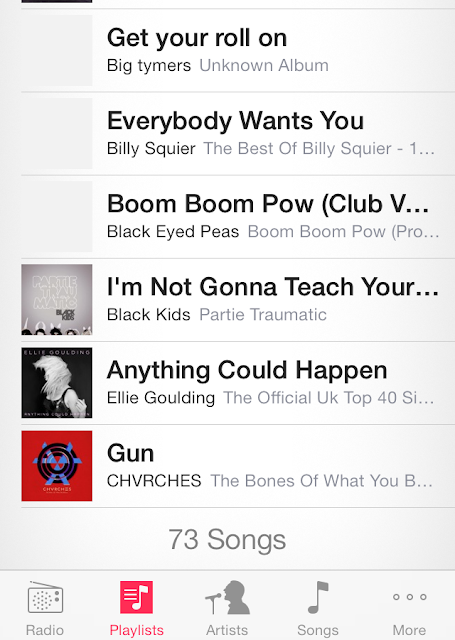 I see some songs that I am definitely going to steal for my own playlists! I ran without it on the treadmill once and it was strangely relaxing...but I was watching The Fast and the Furious (with subtitles on mute) so I was distracted lol. About 2/3 of the time I run with music, and 1/3 not. If I have headphones in I'll turn down the sound when in a crowded area or trying to cross a street without lights. And all my runs are in the daytime right now - if I ran at night I wouldn't use it. I always start races without music but carry my shuffle with me in case I need it. Like at mile 21 of the marathon. And my music choices... I have a running playlist, lots of up-tempo stuff (nothing current) and then I include albums I want to listen to. Right now a Brazilian compilation, Michael Franti (almost always some Michael Franti), Etta James, Sinead O'Connor, Best of Sun Studio, and Dave Brubeck. I love the artists on your playlist...very eclectic. I have to say that I'm pretty shocked about that ad from Runner's World. Why add fuel to the fire? I personally couldn't care less what any other runner does. I listen to music when I'm training (as long as it's not raining and I have a charged iPod!) but I never listen when I race. Do I care if there's other racers there with earbuds in? That's absurd! LOVE so many of your music choices too!! Rock on girl! I was surprised too. I think it's one of Remy's de-motivational posters, but it really didn't sit well with the FB group. I really need music, not just while running, but in my every day life. I find myself not even listening to the words, but just having that background noise. I listen to it in my car really quietly, not too loud. I listen to it while I run, but quiet enough that I can hear things around me. I really can't stand loud music (or loud noises in general) so I would say I am pretty safe about my headphones. 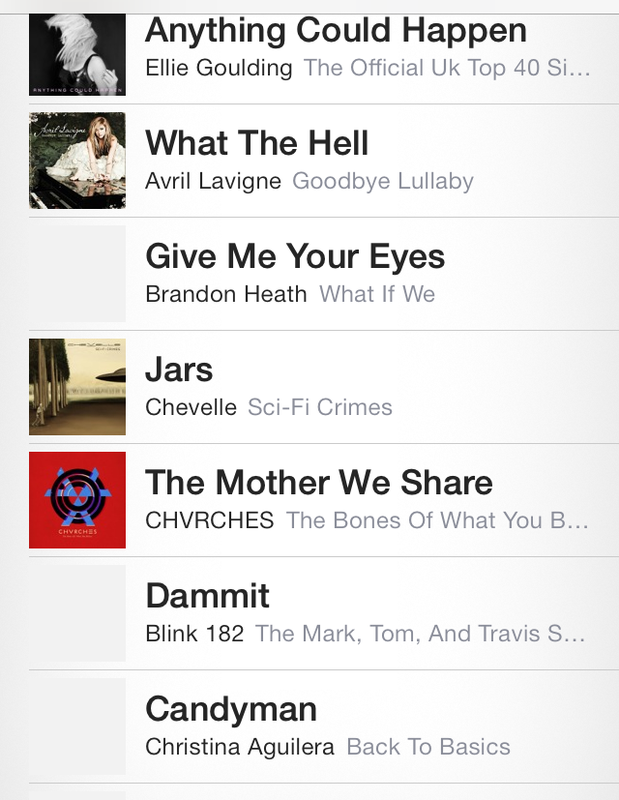 Your playlists look exactly like my playlists. I have some super embarrassing music on there and I have been obsessed with the Macklemore Pandora station lately. Those zone out songs are some of the best, because singing along makes the miles go that much faster. I'm the same...I like some ambient noise (it's why I like the headphones I have) and loud music annoys me, but I have music on pretty much constantly in my life. I used to wear headphones, mostly because I was following a couch to 5k plan. 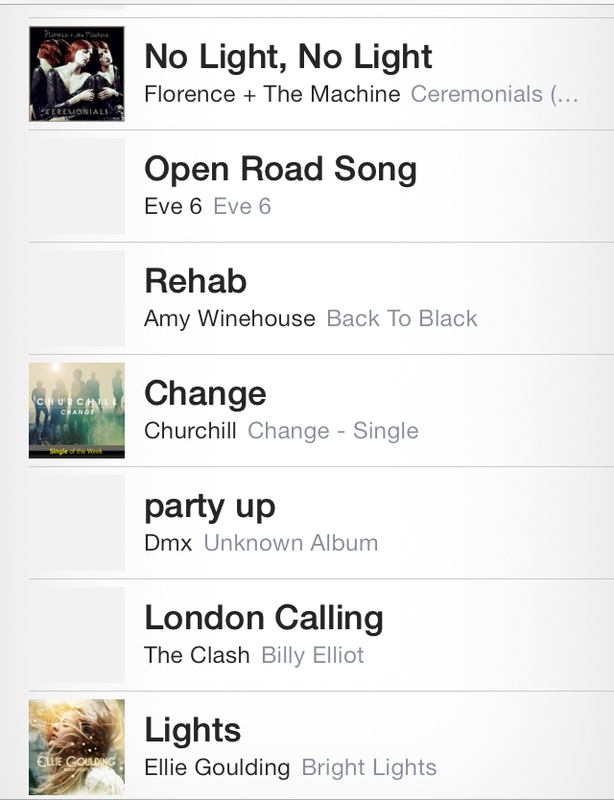 When I stopped doing c25k, I found that I was mostly tuning the music out. Now I listen sometimes but never with headphones, I just listen through my iPod speaker. 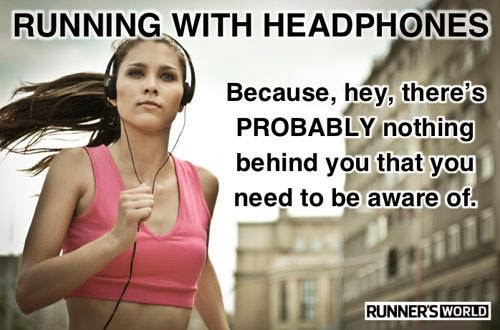 Doesn't bother me if other runners wear headphones unless they are also completely oblivious of their surroundings, particularly at races. There are plenty of people who are completely oblivious without headphones. Oblivious runners are the worst...the kind that just stop right in front of you or cut you off on the way to water or whatnot. But yeah, I see that from all different kinds of people! I do mostly tune the music out once the run gets going, but it's nice to be able to tune back in if I'm struggling. I have no problem with people running with headphones and I train with music on occasion but really think that racing with headphones shouldn't be allowed! There are so many sights and SOUNDS to take in during a race that you miss when you wear headphones! I love hearing people cheer for me while I'm racing! I'd definitely agree, except that 90% of the races I've run have been small/quiet. Maybe it's because I stay local and don't shell out money for big-named races, but a quiet half marathon course is like Kryptonite for me! I HAVE TO RUN WITH MUSIC! The only time I run without music is when I am running with my friends....I have been a lot better about being safe though! I only run with one ear bud and I make sure the music is low so I can still hear traffic!! I'm glad I'm not the only music-runner out there!